Hello Friends. I brought you another awoof browsing cheat. I'm glad to share this cheat with you guys. It's Know As "value for money data". Moreover i hope we all know that Glo is the grandmaster of Data with their overload data bundles. 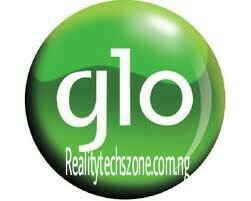 It's very sad for people who live in an area that GLO data network is bad, thus, you can convert your Glo 3g network to become 4G network for very large speed. This is madly cheap right? Yes it's. The most exciting part of this data is that, it's just like a normal Glo subscription. It works on any phone, PC, tablet etc and doesn't require any VPN to power the phone or PC. A Very trusted and reliable trust party-. Subscribe Here. 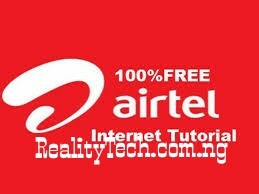 Always drop your comments, stay connected To Realitytechszone.com.ng, we have alot to offer you guys.